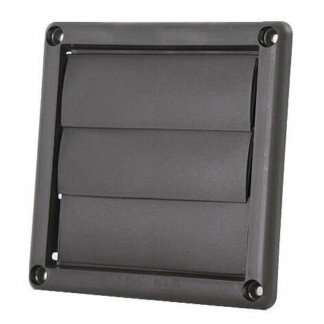 Exterior wall vent covers help remove the heat and moisture that can build up in a home’s ducts. Exterior wall vents are also needed to relieve pressure that might have been building in the ventilation threatening to damage the system if the pressure is not released. Built up moisture, heat and pressure can become a threat to the safety and well-being of those living in the home this is why it is important that the home has a quality ventilation system and that the homeowner maintains his or her system. 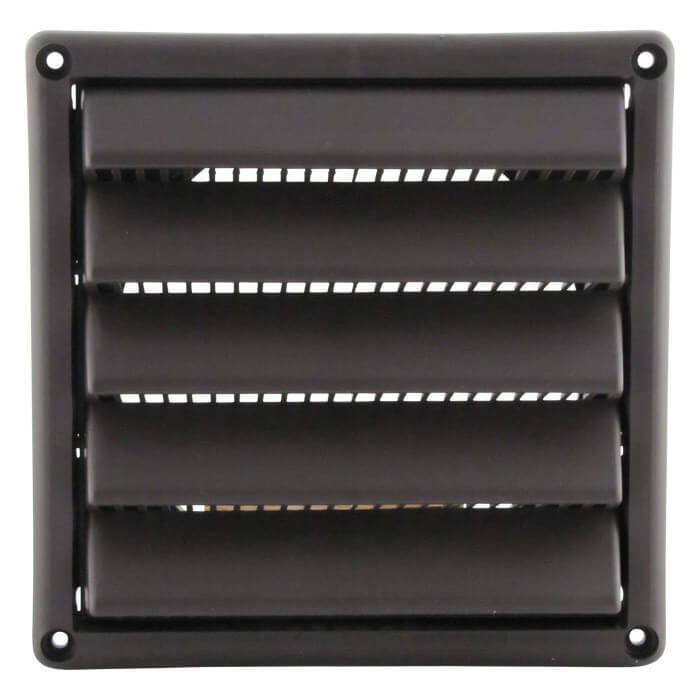 Exterior wall vent covers are a must have for any home but without exterior wall vent covers to protect the ventilation system that has been installed the ventilation system as well as the home can suffer damage. Exterior wall vent covers are placed over the vent in order to prevent certain elements from creating havoc on the home. 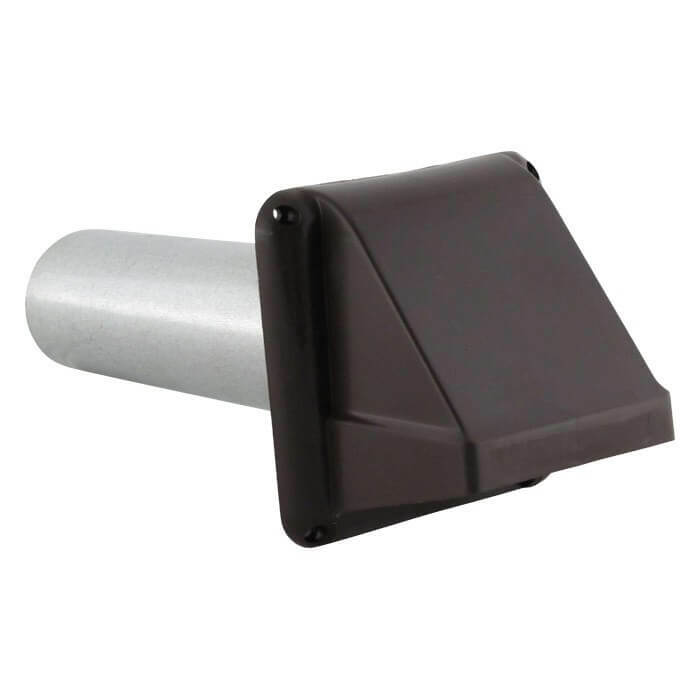 Exterior wall vents have the ability to dispel moisture, heat and pressure but also act as a barrier against weather elements such as rain, snow and hail. Exterior wall vent covers also prevent little rodents such as squirrels and birds from making a home in your ventilation system. Selecting the correct exterior wall cover might be a bit of a hassle for some owners who are not accustomed to how a ventilation system functions. When choosing an exterior vent cover for your home, precise measurements might be needed to insure a correct fitting vent cover. Exterior vent covers can come in multiple shapes, sizes and even materials so it is important to know what your needs are when going to purchase an exterior wall vent. 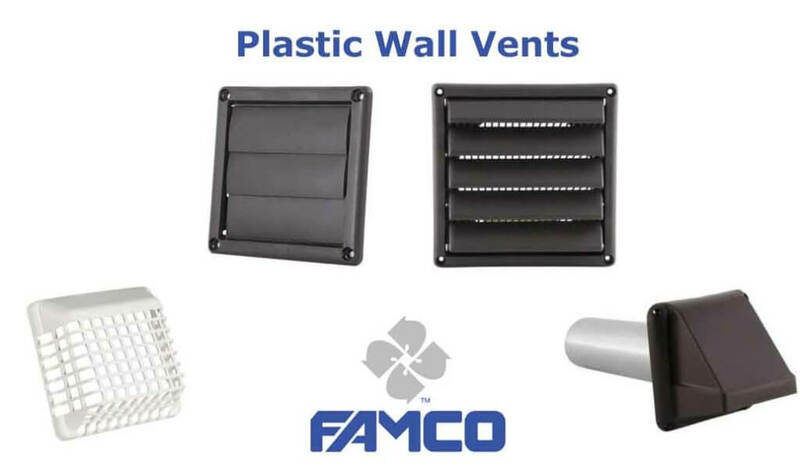 If you are still unsure as to what type of wall vent is needed for you home or desired purpose, check out FAMCO for further advice. The Fresh Air Manufacturing Company, (FAMCO), is a company stationed out of Idaho that manufactures and distributes top quality wall vents to contractors and retailers nationwide. 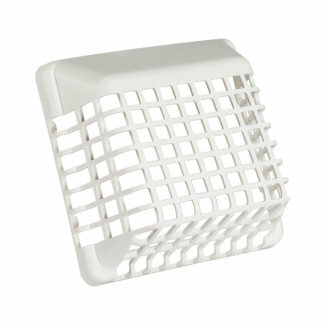 FAMCO prides in producing quality products at lowest price. Previous post: What Is A Barometric Damper?